High school students from across the state are challenged to examine their personal beliefs and ethics to pen an essay based on those beliefs. The American Dream Essay Contest awards thousands of dollars each year to the student authors of the winning compositions. The American Dream Essay Contest is centered on bestselling author, Jim Owen’s “Ten Principles to Live By,” as highlighted in his book Cowboy Ethics. Every high school and homeschool student in grades 9-12 is invited to reflect on the ten principles and write an essay based on their own personal beliefs or guiding forces. Monetary awards are given for first, second, and third place winners from each school. The first place local winner is then forwarded to the state competition. 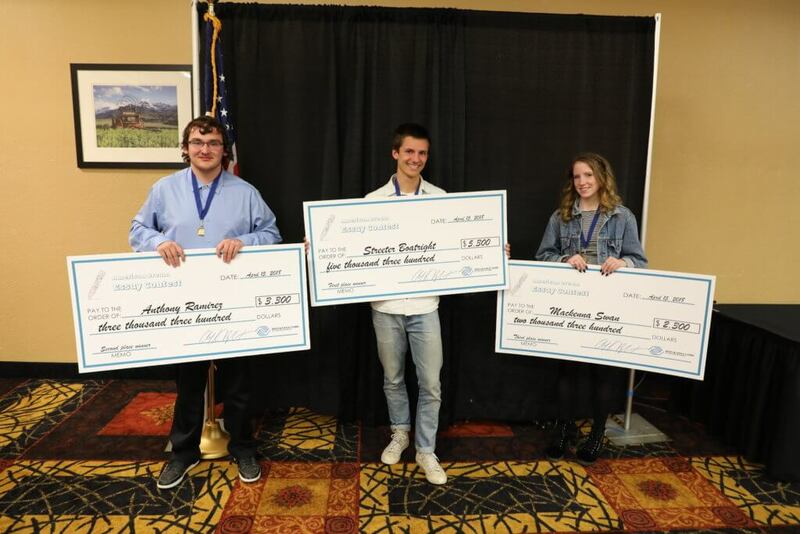 The top essay on the state level wins $5,000.00 cash, second place receives $3,000.00 and third, $2,000.00. In addition, teachers receive monetary awards for participation and prize money if their student’s essay places at the state level. Last year, $39,000.00 was awarded in prize money! 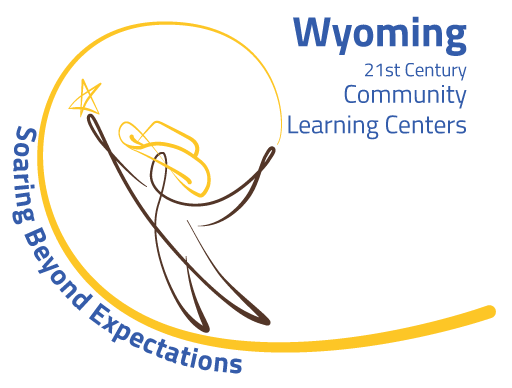 For more information, visit www.americandreamessay.org or contact Amy Crawford at (307) 235-4079.